Close to 120,000 people flooded through the gates of the 2018 Royal Cornwall Show for what was another busy year. The show, staged at Wadebridge from June 7-9, attracted a total of 119,201 visitors – an increase of over 8,000 on last year’s rain affected event. 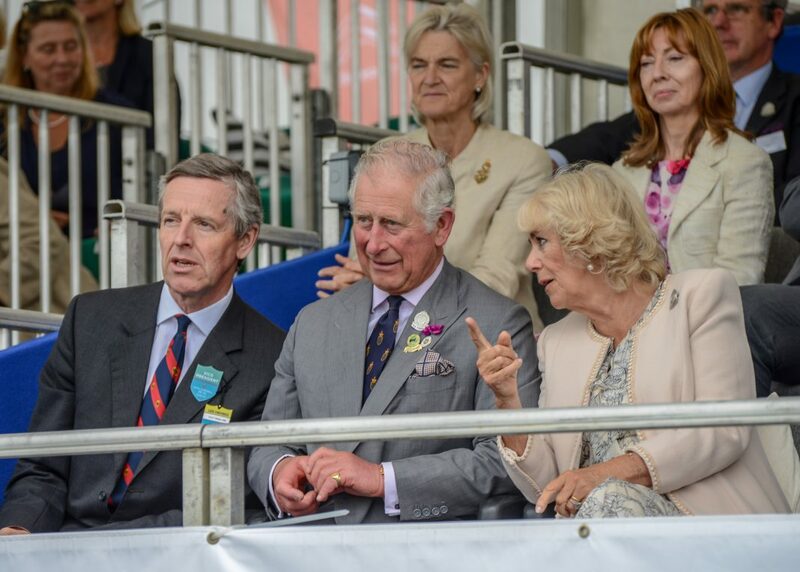 A particular highlight of this year’s show was the visit on the first day by Their Royal Highnesses The Prince of Wales and The Duchess of Cornwall. The couple toured the show and visited a wide selection of stands, including the new Cornwall Cider Championships, and chatted with show-goers. The visit concluded in the main ring where a special celebration of The Prince of Wales’s contribution to the countryside, environment and rural communities in the UK took centre stage. In total, 58 patronages participated in the Prince’s Countryside Parade which was narrated by Prince’s Countryside Fund ambassadors; former pop star turned farmer, JB Gill and Cornish rugby hero, Phil Vickery. “It is always an honour to welcome Their Royal Highnesses to the show and it was extra special this year having the honour of hosting the Prince’s Countryside Parade as part of the Prince’s 70th birthday celebrations,” said show secretary Christopher Riddle. A spectacular main ring entertainment programme also played its part in drawing such a large and enthusiastic crowd. Amongst the attractions were the Kangaroo Kid, The Cavalry of Heroes, Devon & Cornwall Police Dog Team, the Band of HM Royal Marines and the RAF Falcons parachute display team. The show also enjoyed an excellent entry of cattle, sheep and pigs and a good turnout of horses in the equine section. A new feature at the show, the Military Village which included a 52 tonne Challenger 2 tank, proved very popular and many of the 1000 trade stand holders reported brisk business across the three days.